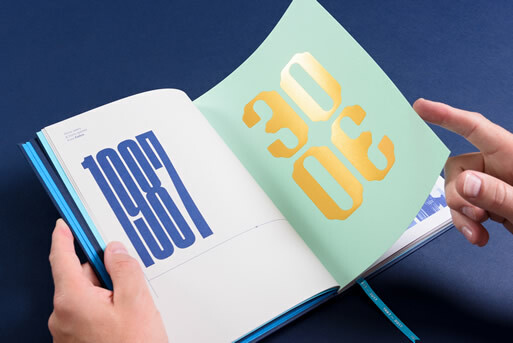 As Foilco turns 30 years old we thought it was a great opportunity to celebrate, while nostalgically look back and question what we have learnt in this time. As we work with creatives across the globe, we thought it was a good idea to perhaps ask them what advice they would give themselves if they could go back to when they were starting out. The answers we received were considerate, informative and powerful messages. So we wanted to share them with you. As we grow as a company it’s important for us to keep the integrities in place. The hands on, team effort approach will still remain our grounding as we grow. I think our competitors have had to move over and give us some room in recent years. The team are a friendly bunch and have an open house policy. We have full test facilities on site to identify the best grade of foil to go with the chosen substrate and to give the client a visual advantage of their concept. We can help with urgent requirements for realisation with any of our foils and to share our knowledge of the processes. We can also recommend machinery that’s out there and trade printers and finishers in your location that will give you the correct response suited to your enquiry. 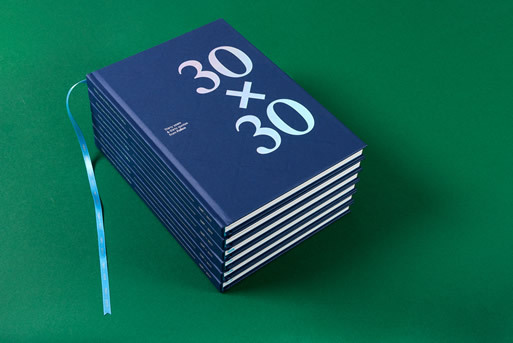 To commemorate Foilco turning we produced a limited edition book printed by Pressision and using GF Smith papers throughout, plus a set of lovingly produced postcards. 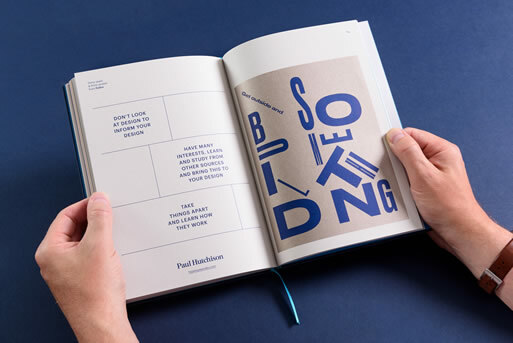 The book features all the quotes from the contributors as well as showcasing our range of foils. However also creating this website seemed like such a great chance to spread the word further. We are grateful to all those that contributed to this collection of messages, quotes and pearls of wisdom. 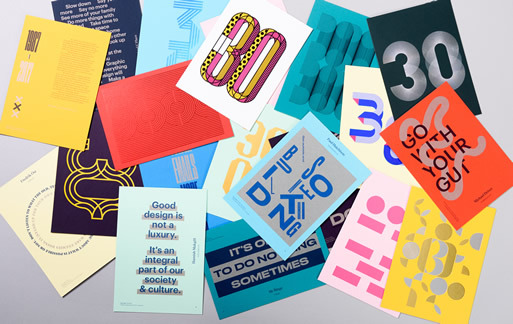 Foilco has been servicing the graphic arts industry for 30 years, offering the largest range of hot stamping foils in all sectors. With a wealth of expertise on all types of applications, our huge range of colours and grades offer endless creative possibilities to designers the world over. 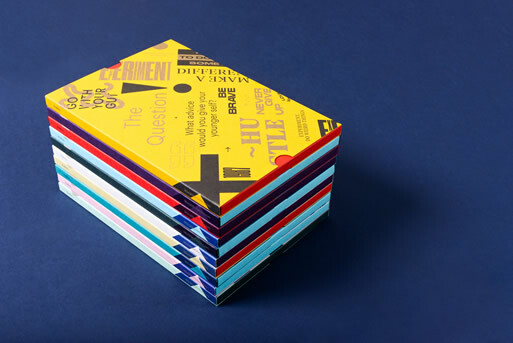 As a service driven foil supplier with an extensive range, Foilco bring together their experience and knowledge in all print processes to the print, publishing and packaging sectors. This passion is matched with a determination to offer designers and specifiers unrivalled colour choice, availability, technical backup and support. These philosophies have stayed true, and have become our standard working practise as we progress and develop new and exciting products.